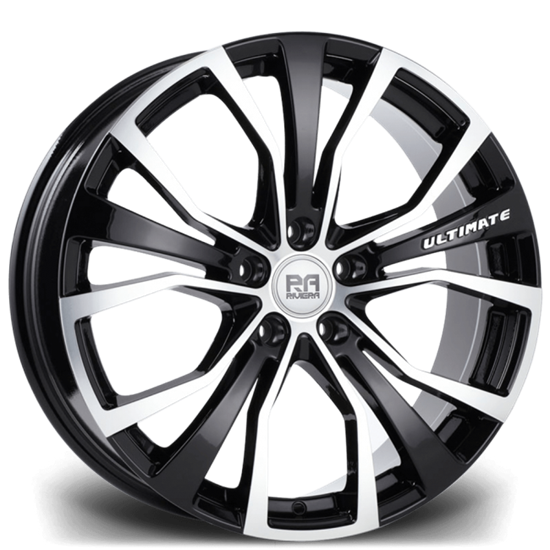 Riviera Commercial Ultimate Alloy Wheels. Riviera’s Ultimate wheel features five double spokes reminiscent of spider’s legs with a single, heavyweight spoke between each pair. A highly technical wheel, it is available in gloss black with machine-cut spider legs for incredible character.